Will is busy, busy editing away at Blaire and Griff’s wedding day photos and video. I’m so excited to see the finished highlight film! 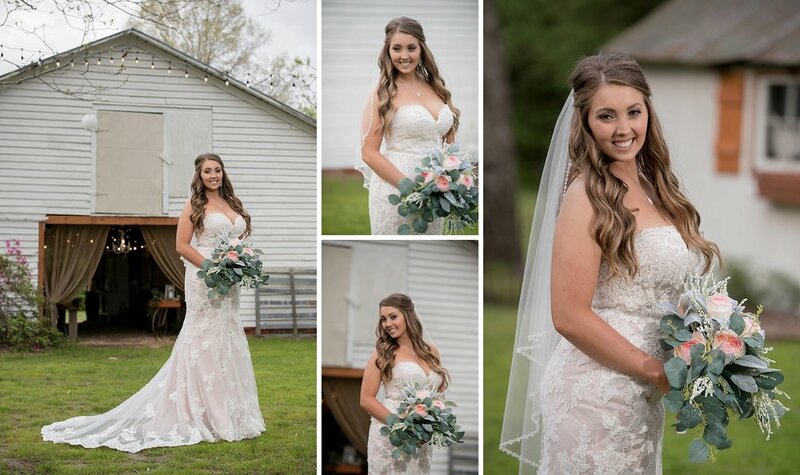 In the meantime, now that Blaire is officially MRS. Ahlers, I’m thrilled to share with the world her Longstraw Farms bridal session. Blaire is such a timeless, classic beauty! 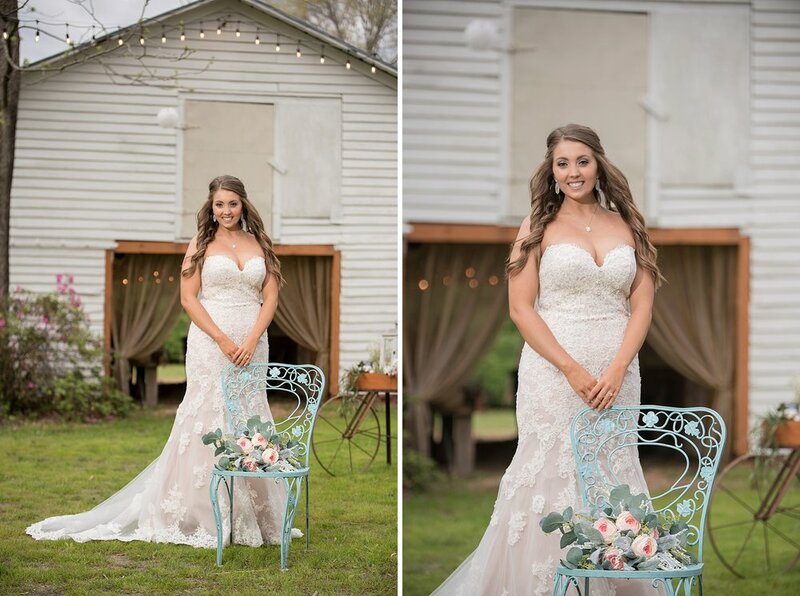 Seriously, there is nothing about her bridal look that was anything less than perfect. We adored the dress she picked out and how it fit her like a glove. 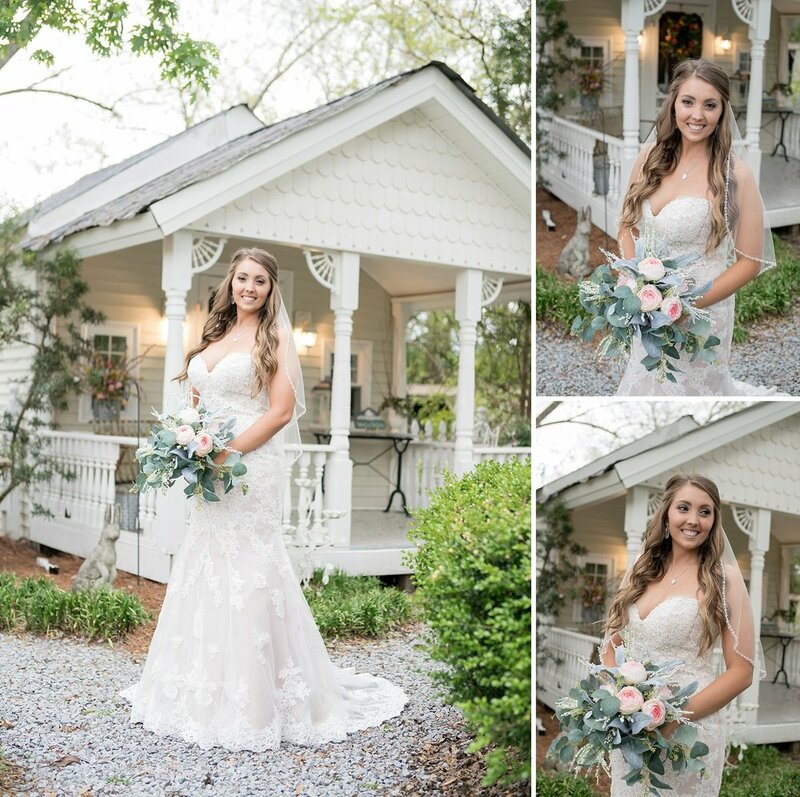 And as always, we have nothing but great things to say about her chosen venue – Longstraw Farms. 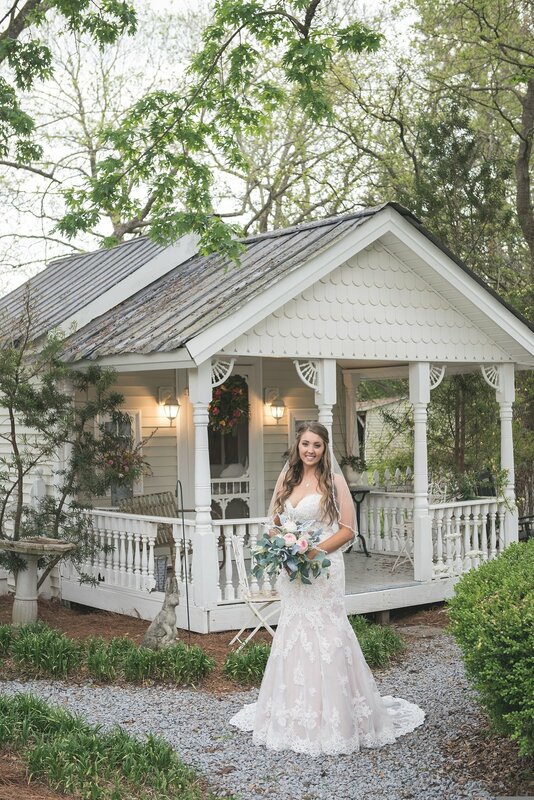 If you’re considering a wedding in Pitt County and haven’t heard of it, Longstraw is definitely worth the drive out to Ayden. 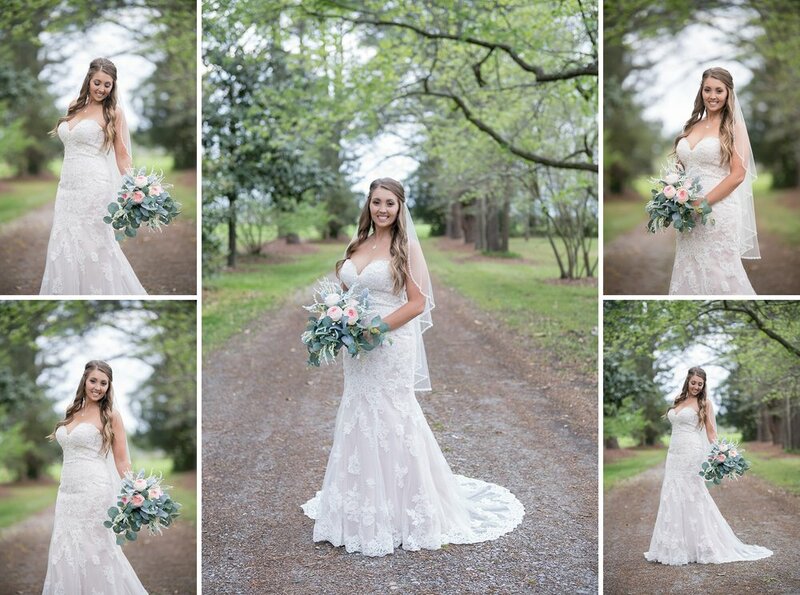 You’ll see more of it’s goodness when we share some of our favorite wedding day images! Enjoy!